For basic shopping needs that only require one list, there is Groceries Grocery List. However, this app gives you a lot of control over that one list. Too much control, perhaps, for the casual shopper. The steeper learning curve of this app will be frustrating to some, but worth checking out if its extra control of data is what you're hungry for. 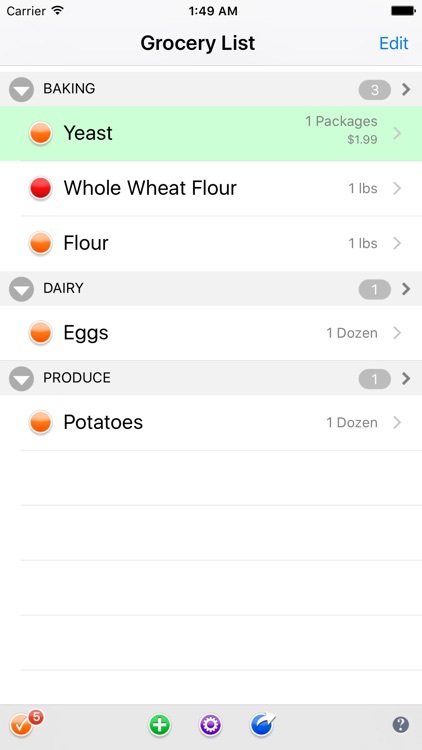 Groceries allows you to easily maintain a grocery list on iPhone. 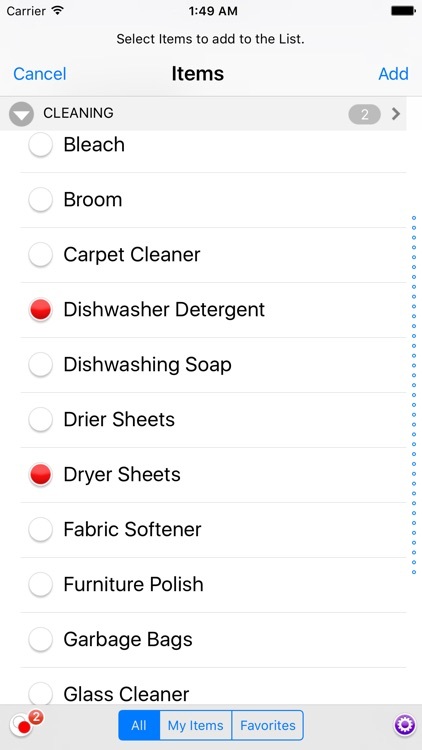 List Items can be checked off, grouped by store, or section, sorted, or manually ordered. This lets you maximize the screen real estate on iPhone for the task at hand. It also prevents you from reaching one side of the store only to remember that you forgot an item on the other side of the store. 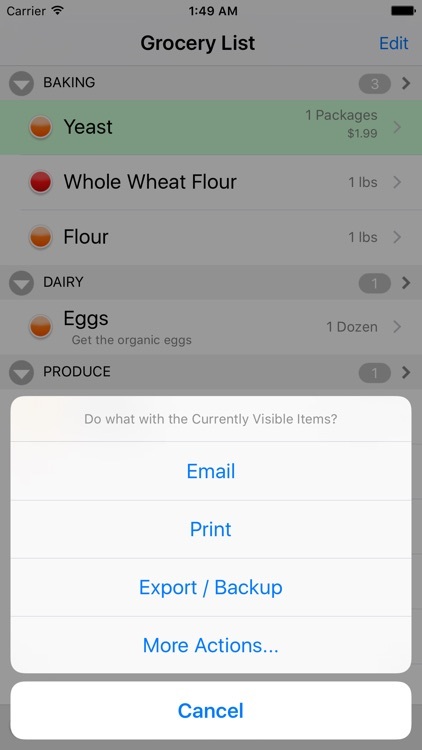 Common grocery items autofill from a dictionary minimizing typing. The dictionary is also used to auto populate store section, and unit fields. Never type an item twice as the dictionary will remember items you add. 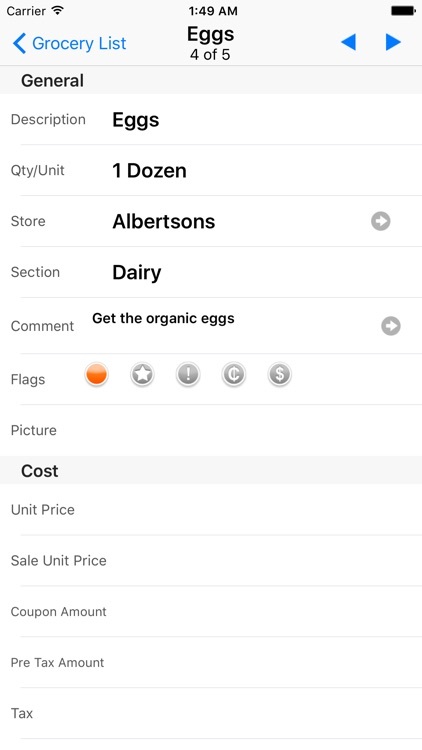 Groceries is the same functionality as the Grocery tab found in the more extensive Listomni application from Ontomni. 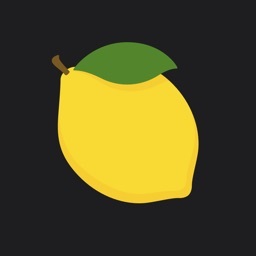 If you need more than one list, checkout Listomni instead! 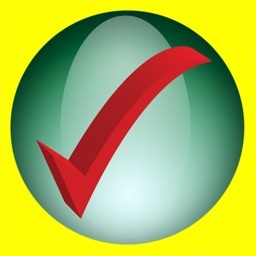 -Preloaded dictionary of over 700 common items. 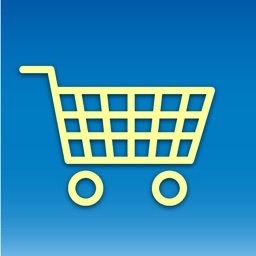 -We group items on your list by section so you don't have to backtrack in the store. 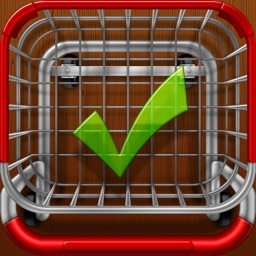 -Hide checked items so they're out of your way. 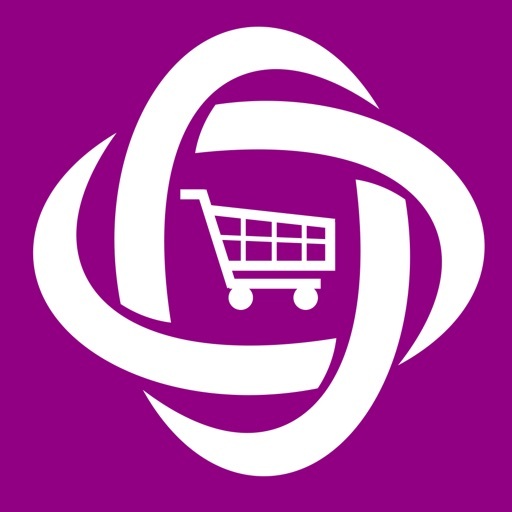 -Organize the store sections to match your local store. -Total costs of planned purchases. -Flag Sale items and Coupon items. -Remember prices from your last visit to the store. -Never type an item twice. -Group and Sort List items the ways you want. -Switch quickly between different views of your list. -Email your list for printing, or just email a few list items at a time. 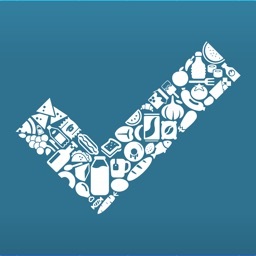 -Shows the number of unchecked items in each list and in the app. -Protect your data offline easily with Backups. Forget Notepad. Forget Pen and Paper. Now there's Groceries!